The Companies (Miscellaneous Reporting) Regulations 2018, made under the Companies Act 2006, came into force on 1 January 2019. 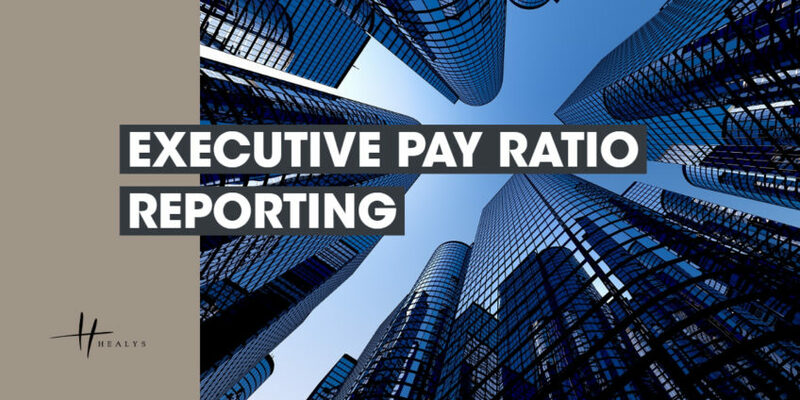 They introduce new corporate governance reporting requirements for UK-listed companies with an average of more than 250 employees in the relevant financial year to publish the pay gap between their Chief Executive Officer (CEO) and their average UK worker. Qualifying companies are required to publish, as part of their directors’ remuneration report, the ratio of their CEO’s single total figure of remuneration – i.e. including any bonus payments and share-based incentives – to the median (50th), 25th and 75th percentile full-time equivalent remuneration of their UK employees. The figures must be accompanied by supporting information, including the reasons for changes to the ratios from year to year and, in the case of the median ratio, whether, and if so how, the company believes this ratio is consistent with the company’s wider policies on employee pay, reward and progression. For the purposes of the Regulations a UK employee is a person employed under a contract of service by the company, other than a person employed to work wholly or mainly outside the UK. Reporting on full-time equivalent pay for their UK workforce may mean that companies that outsource certain jobs or use independent contractors could end up with a pay ratio figure that is not a true reflection of the gap between the highest- and lowest-paid workers. The legislation (see https://www.legislation.gov.uk/uksi/2018/860/contents/made) includes the parameters for reporting the required information in the annual report on remuneration. The government has also published frequently asked questions on the new requirements at https://assets.publishing.service.gov.uk/government/uploads/system/uploads/attachment_data/file/755002/The_Companies__Miscellaneous_Reporting__Regulations_2018_QA_-_Publication_Version_2__1_.pdf. The reporting requirements apply to company reports on financial years starting on or after 1 January 2019. The first actual reporting under the Regulations will therefore begin in 2020. Employers affected by these changes are advised to assess sooner rather than later what their pay ratio figure is likely to be, as the potential for workplace dissatisfaction and bad publicity is obvious. Private company employers with 250 or more employees are also reminded that the 2019 deadline of 4 April for submitting reports on gender pay, as at the snapshot date of 5 April 2018, will be upon us before we know it.